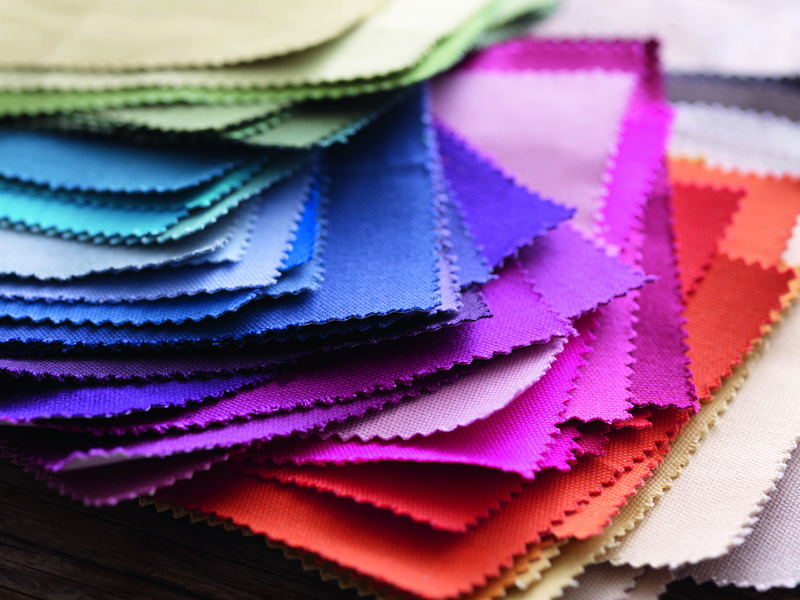 From May 2018 we will be offering a new service alongside our popular home visits, which include consultations, measure, make and fit curtains. The new service offers Clients a more affordable and quicker option. You measure for your curtains, we will make them to the same exacting standards from a range of in- house fabrics for you to hang yourselves. How it will work ? …. Clients will follow the below steps …. Measure for the curtains, using an easy to follow guide provided by us. Choose a curtain heading from options provided by us. 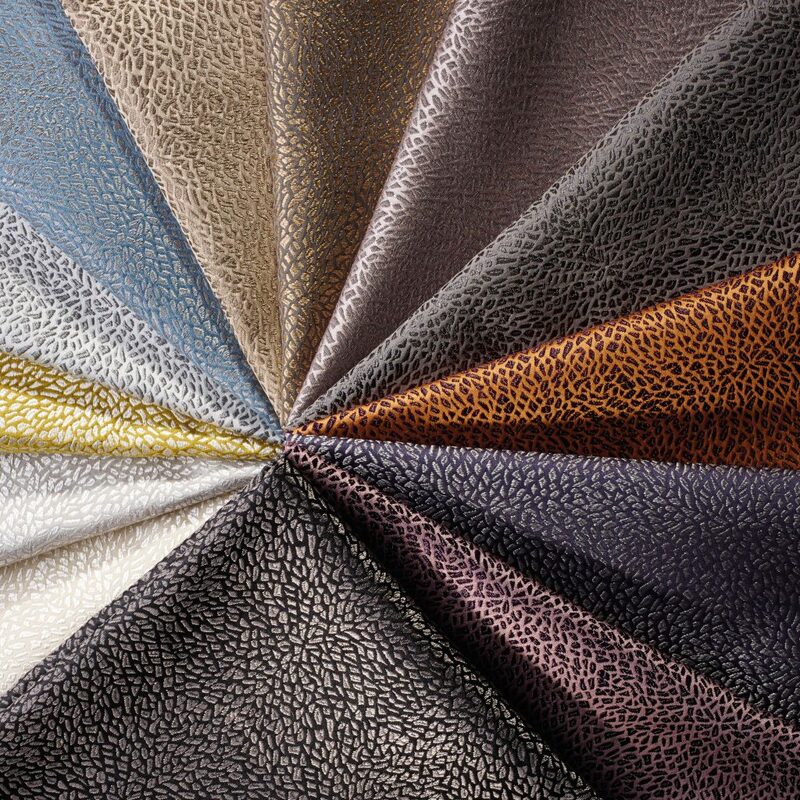 Choose a fabric, samples will be available for you to look at in your own home before deciding. 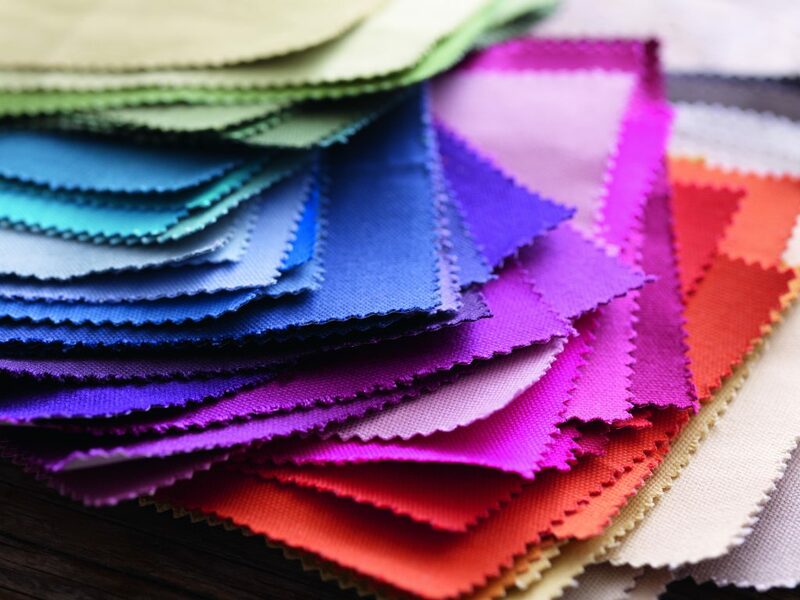 You may however choose any fabric from our long list of suppliers. Decide on a lining for the curtains if necessary. Clients will put this information together and submit it to us, we will then provide an estimate to provide your curtains. If you wish to go ahead we will ask you for a deposit and the balance will be payable when we deliver the curtains. 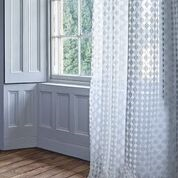 Most of our Clients like us to visit and talk through the various curtain options with them, in their own homes and we are delighted to do so, measuring accurately for tricky windows and fitting the curtains for them. 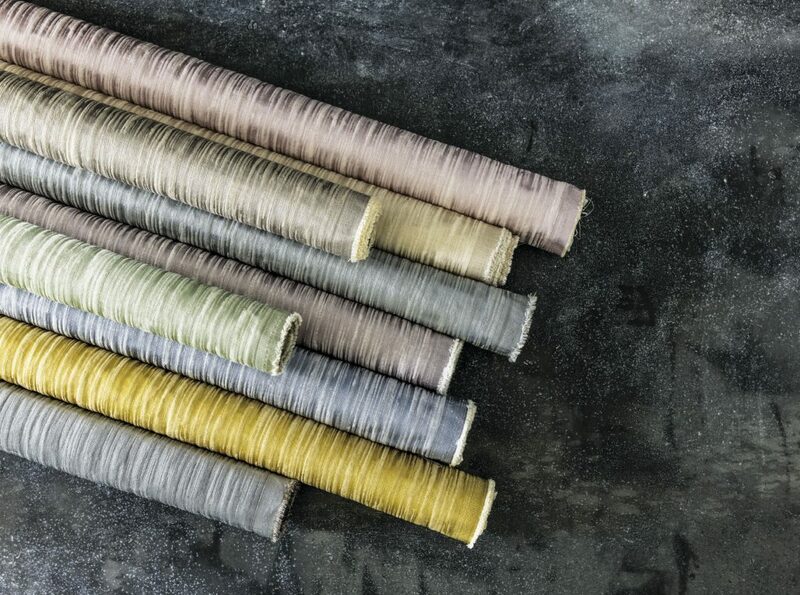 However for customers who already have tracks or those who are happy to fit their own tracks the Affordable Bespoke Curtains option is a quicker and less expensive option. We are of course able to supply curtain tracks and poles for you to fit yourselves, together with help and information on the subject.